Another round up I've had this week, again not much but I also missed a few parcels on Friday as I was on my daughters school trip. 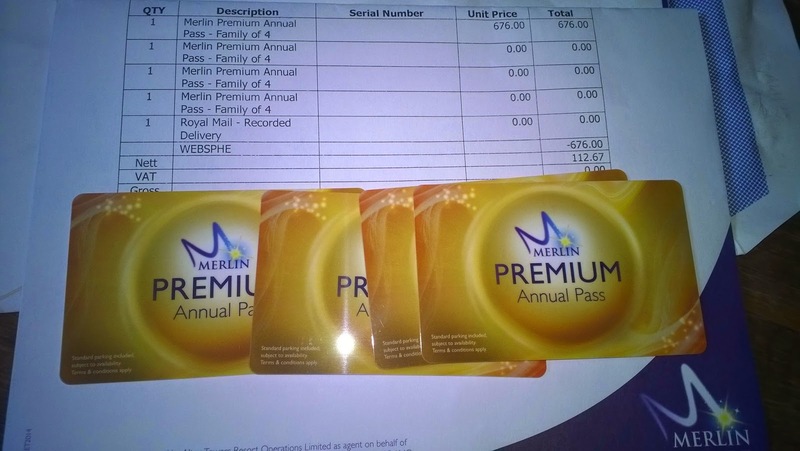 My Merlin passes I got a few weeks ago was actually the wrong ones so they have been changed now to premium passes which are even better. 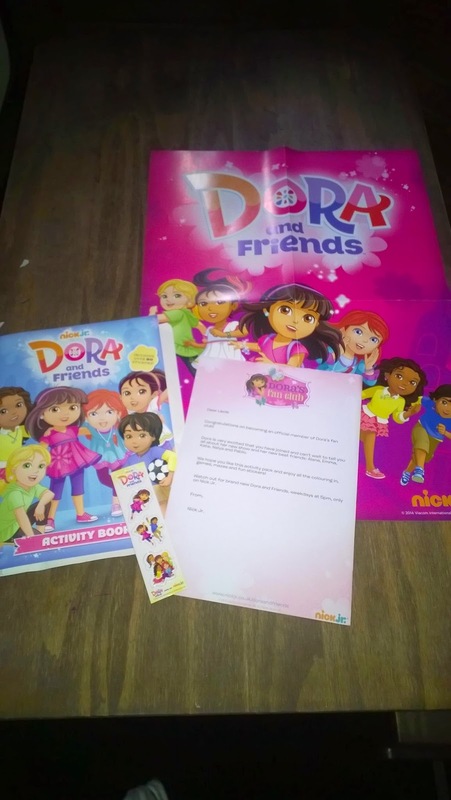 Dora activity pack which includes, magnets, stickers and a great big book with activities in. 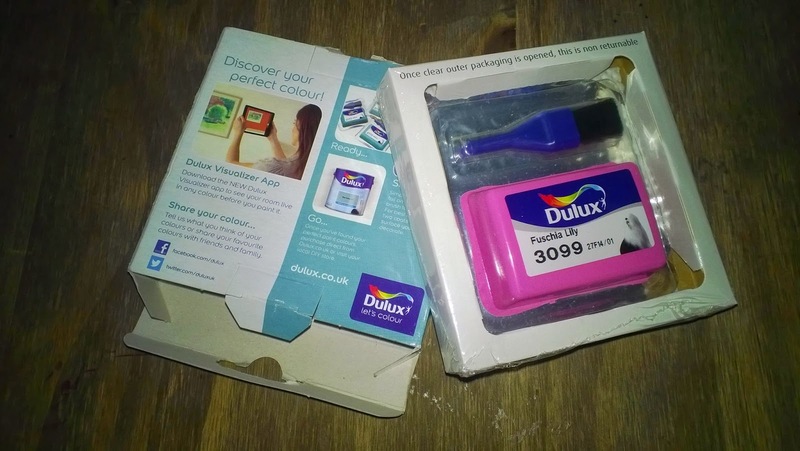 Dulux tester paint which was free I got a pink as I wanted to paint some dolls houses furniture. 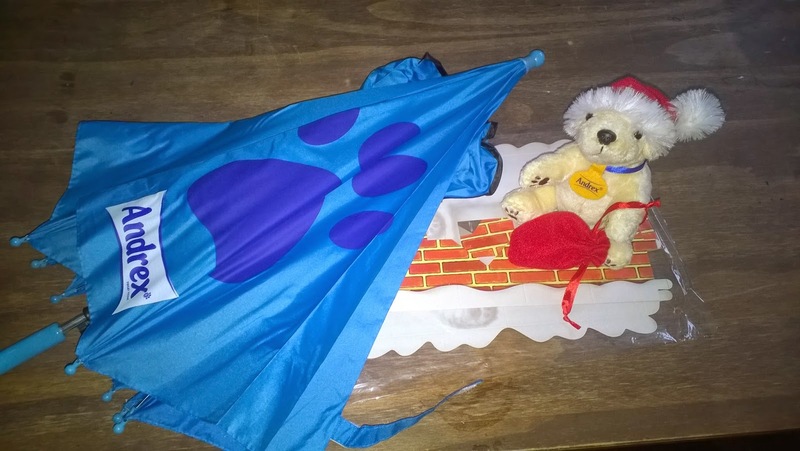 Andrex umbrella and Christmas soft dog - I used my puppy points for these and just had to pay postage in the end. 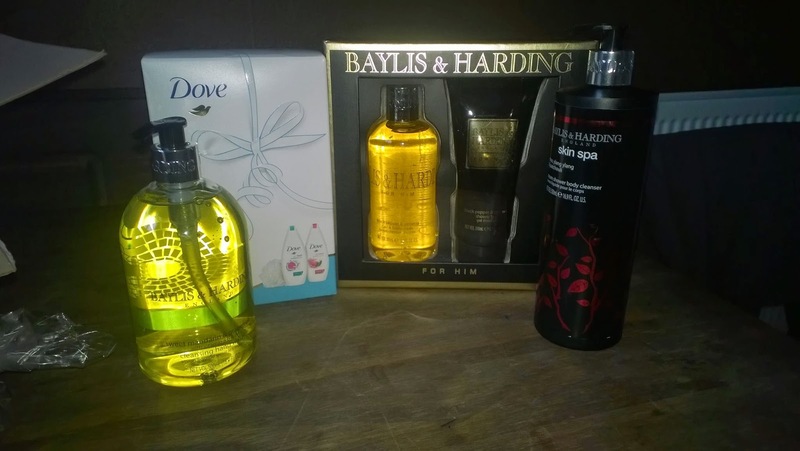 I picked up these bargains off amazon which I love baylis and harding and these was at a bargain price. The dove set is for my mum and the men's set for my other half. 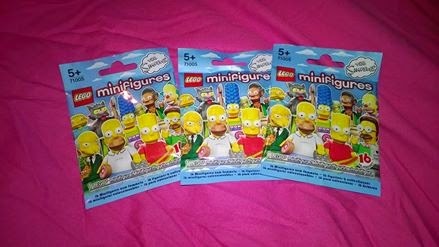 Simpsons Lego mini figures was £1.68 each instead of £2.50 on amazon. There was only three left but perfect for stocking fillers. 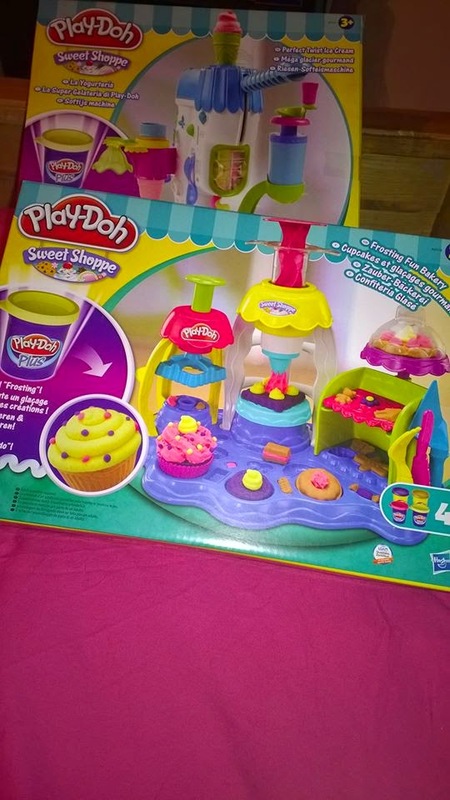 Two play-dough sets half price on amazon again. So was under £20 for the two. I'm loving all the amazon bargains I spend all my days hunting their on the run up to Christmas! He is very cute my daughter will love him.